Customers of Mittagong Centre complete surveys rating our services, cleanliness, professionalism and many other attributes. Our centre at the corner of Lyall Street and Old Hume Highway at Mittagong gives businesses and resident of the Southern Highlands a high-quality value storage alternative. All our storage spaces are individually alarmed with PIN access to the property. There are 16 cameras throughout the centre with CCTV surveillance, to offer the highest level of security in the area. After identifying the heritage value of the Chessington Cottage, we have retained and renewed this 100 year old building. It is the retail store at the property where you can find all your boxes and packing needs. Kennards at Mittagong has a wide range of storage spaces including Enterprise Spaces, offering a compelling option for businesses. These are 40sq metres to 90 square metres and offered with flexible economical arrangements - No Lease, No Bond and No Legals. Mittagong can also accommodate caravans, boats and RV's with their covered and open spaces. 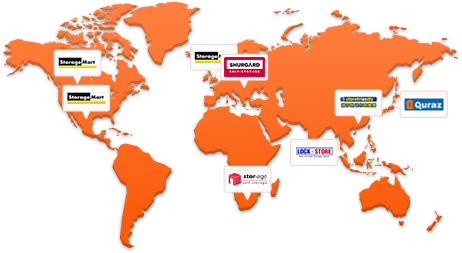 Why choose Kennards Self Storage at Mittagong? 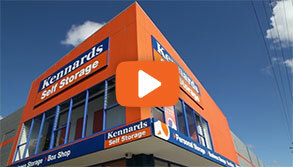 Since opening in May last year, Kennards Self Storage at Mittagong has been overwhelmed by the customer response. 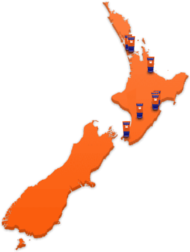 We’re proud to be able to provide the best storage facility in the Southern Highlands. 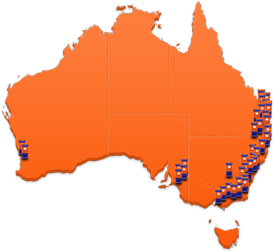 Mittagong Self Storage – the new place for your space! Kennards Self-Storage are excited to be placing the finishing touches on our newest centre; Mittagong NSW. Kennards Self Storage has commenced construction on a new $4 million Self Storage Centre in Mittagong.